In Stock. Free Shipping. Ships within 24 hours. Discount applied at checkout. Need even more? Contact us for bulk pricing. The eDab Cartridge Refill Kit includes absolutely everything you need to remove all of the mess and waste that often comes with refilling concentrated essential oil attachments. Inside of this one of a kind kit you will find an efficient essential oil glass applicator that is capable of holding up to 1mL of thin oils at a time. 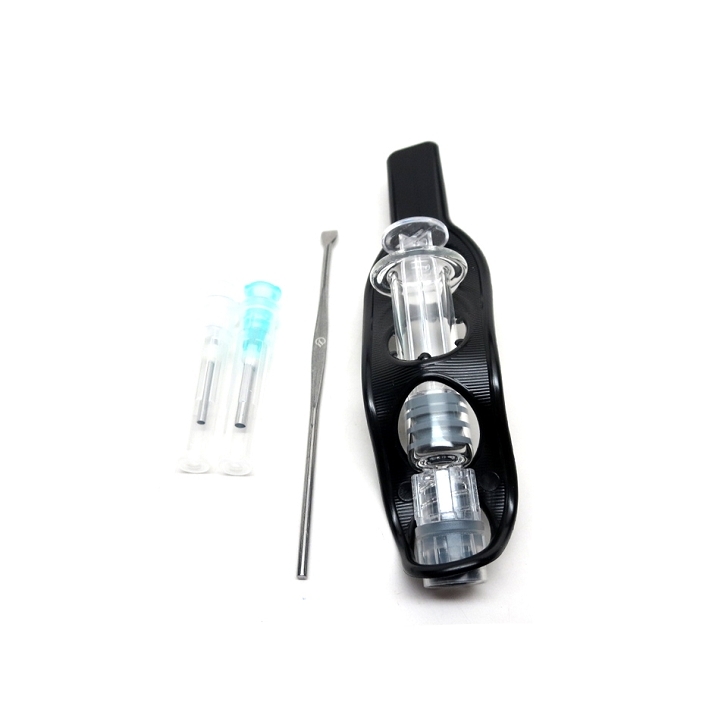 This premium medical grade glass oil applicator is a small, syringe-like device that can quickly add or remove thin oils from your cartridges or storage containers with minimal effort and little to no waste at all. Simply submerge the tip of the applicator in your essential oil container, pull back the glass plunger and in just a matter of seconds you are ready to refill your cartridges. Each Cartridge Refill Kit from eDab is stocked with two interchangeable applicator tips that are each designed with a different sized gauge (diameter) to provide a tool for materials of varying viscosity. Whether you are one who prefers using thin essential oils or those of the thicker variety, eDab's Cartridge Refill Kit has you covered. To install one of the included tips simply slide it into the base of the applicator then give it a twist to lock it into place and you are ready to go in just a few seconds. Most essential oil cartridges have micro sized filling ports that can be difficult to drip oil into, these tips create the perfect tool to completely fill your essential oil cartridges without allowing a drop to go to waste. 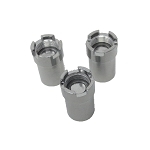 Inside this cutting-edge kit you will find eDab's stainless steel hand tool to aid in the filling process. This ergonomically designed hand tool helps to remove all of the mess and hassle that often comes with managing sticky concentrates and thin essential oils. Often when transferring this type material, you will lose some of it to leaks and spills. When this happens simply break out your eDab Hand Tool to reclaim every last bit and ensure you are getting the absolute most out of your material. eDab packages their one of a kind Cartridge Refill Kit in a lightweight and portable light-resistant travel tube. This container features a child-resistant top and an all solid body to keep your prying eyes from seeing what you've got inside. 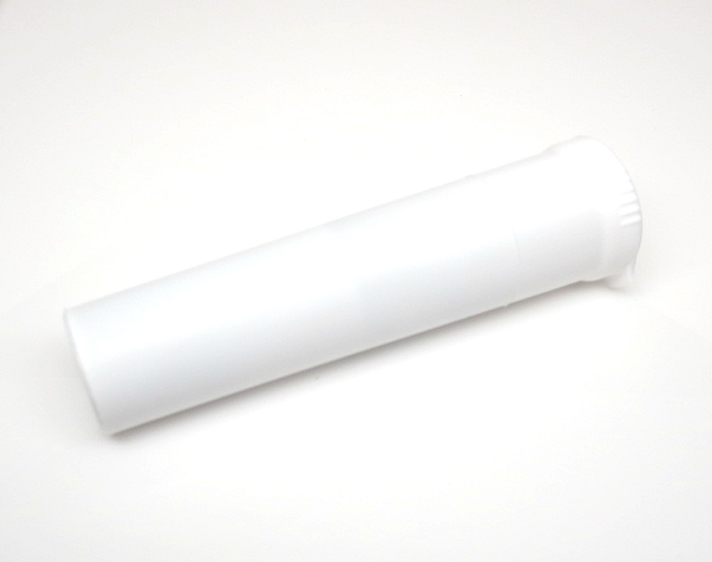 Inside this tube you will also find an holder that neatly stores your glass applicator and tips to ensure they are not freely moving during travel. 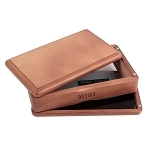 This innovative holder can double as a cartridge holder and it is also 100% removable, allowing you to leave it behind to maximize space for extra cartridges and other accessories. Leave the waste behind, treat yourself to eDab's Cartridge Refill Kit today and enjoy the great convenience it has to offer. To maximize the applicator's lifespan make sure to give it and it's tips a proper cleaning after each use. Copyright Aroma Vapes. All Rights Reserved. The vaporizers and all related parts and accessories offered for sale on this website are intended for aromatherapy use only. Disclaimer Nicotine is highly addictive and may be dangerous to your health.